SHENZHEN, China — Fifth generation or 5G mobile network has been a buzzword in the recent years. For an end-user standpoint, 5G will bring faster connection — faster speed to upload and download photos, videos, and other files, as well as reduced delay in sending online messages or making online phone and video calls. But with a stable Internet connection, 4G can also provide these fast services, and mobile users can live with this speed from 4G technology. So why is there a need for faster connection? Huawei Technologies Co. Ltd., the world’s largest telecommunications equipment maker, is now at the forefront of the 5G technology. In its headquarters in Shenzhen, Huawei exhibits the wide application of 5G — from smart cities, education, health care, banking and finance, energy, transportation, agriculture, manufacturing, and government services among others. There is more than just a faster connection. 5G does not only concern with providing faster Internet connection to mobile users, but its application has impact on safety and security of communities, delivering efficient public services, access to education, and development of industries. According to Huawei, they started to invest in 5G research and development (R&D) a decade ago. Since 2009, the company poured in more than USD700 million for 5G R&D. “We invest in R&D because we believe that advanced technology is the only way that we can survive in this ferocious competitive market,” Huawei told the Philippine News Agency (PNA). It also partnered with 211 of the top 500 companies in the world to develop complete innovative solutions for industrial digitalization. 5G technologies play a crucial role in creating smart cities as it will effectively and efficiently roll out the Internet of Things or IoT, a network of physical devices interconnected with each other so it can exchange data. IoT can be best implemented with 5G network with its high-speed connection, massive capacity network, and low latency. CCTVs, traffic surveillance cameras, water level sensors, street lights, parking lots, and even garbage bins, can be turned into smart devices and be connected to IoT. These smart devices in a city can gather data and send information to a command center. Through 5G connection, these data are sent real-time, while images are in high quality. For instance, data from traffic surveillance cameras can determine traffic jams in the city. As the data is sent to the command center immediately, authorities can carry out necessary actions to resolve traffic jams quickly. Data sharing with the command center on available parking slots in all parking spaces in the city will also help in making driving more efficient, as motorists can go directly to parking spaces that can accommodate cars instead of going around and finding parking slots. This can be done by posting the available parking spaces in apps or electronic information boards in the city. Huawei has done this intelligent parking system with Shenzhen Traffic Police. In Amsterdam, Huawei has created a smart two-way radio, which can send high-definition images and live videos to the command center. This innovative solution can report urgent situations to the command center in real-time and accelerate emergency response with faster connection and reduced delay that can be provided by 5G network. Through the high-speed internet connection provided by 5G, remote surgery is now possible and will be the future in the field of medicine. Just last month, Huawei powered two 5G-based surgeries in China. First is a hepatic operation, where the patient was in Shenzhen People’s Hospital while the surgeon was based in Tsinghua Chang Gung Hospital in Beijing. The patient and the surgeon were over 2,000-kilometers away from each other. The Beijing-based surgeon was able to give instructions, as 5G technology delivers high-definition images via live-streaming with low latency. A deep brain simulation implant was also done last March through the help of 5G technology. The patient in Hainan Province received the surgery manipulated by a surgeon based in Beijing, which is 3,000 kilometer away from the south province of China. 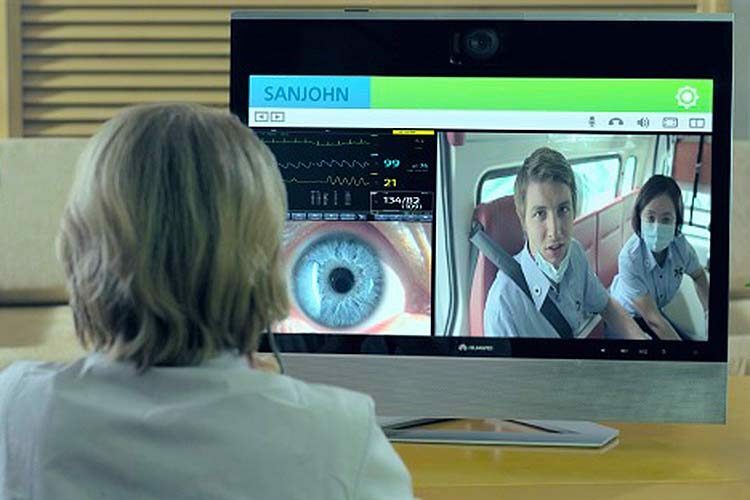 Given the quality of service provided by 5G, telemedicine solutions can be rolled out effectively in the future. This will allow patients and doctors to have medical consultations through video conferences by using tele-consultation devices and medical imaging devices. This can also enable mobile first aid for emergency cases. 5G can also improve inequalities in education by providing access to rural areas. In the less developed areas in Sichuan Province, Huawei was able to set up interactive video classes. This was made possible with the strong frequency in 5G technology that can reach even to far-flung areas. This has helped teachers spend their time in preparing their lessons rather than traveling far to get to a physical classroom. According to Huawei, virtual reality (VR) and augmented reality (AR) are possible technologies that will shape the education sector in the future through 5G. Aside from these applications, many technologies have been developed and deployed to digitalize different sectors such as manufacturing, agriculture, transportation, energy, banking and finance, and government services. These will be more effective and efficient through the high-speed and low latency network provided by 5G. “Huawei 5G technology is 1.5 years ahead of the industry. Since year 2009, Huawei started the research on 5G. Huawei has invested more than USD700 million in research and innovation in 5G technology. Huawei have already got more than contracts and 40,000 sites,” the Chinese firm said. Huawei added that it also provided the most cost-efficient solutions for 5G technology. According to the firm, its carrier products and IT infrastructure that currently carry 4G network are compatible with and can host 5G chipset — the product needed to convert to 5G network. 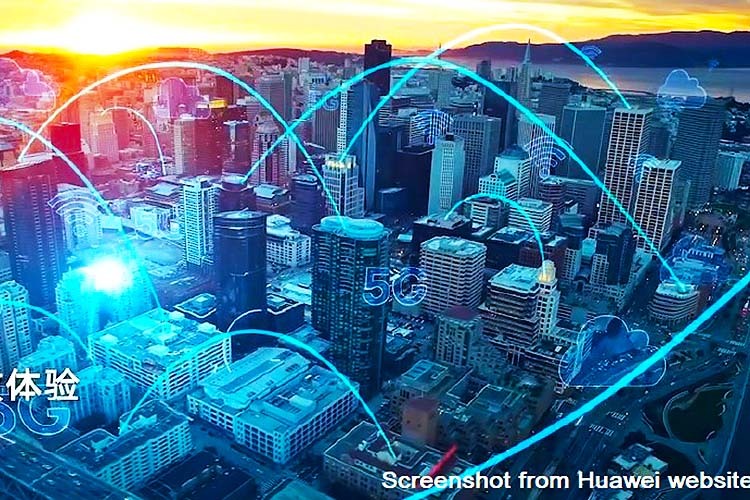 This means that telecommunication companies with Huawei carrier solutions do not need to shell out big investment for new infrastructure when adopting the 5G network. The Chinese firm said it will continue to prioritize investing in R&D for 5G as it plans to spend USD10 billion to USD20 billion annually on R&D in the next five years. 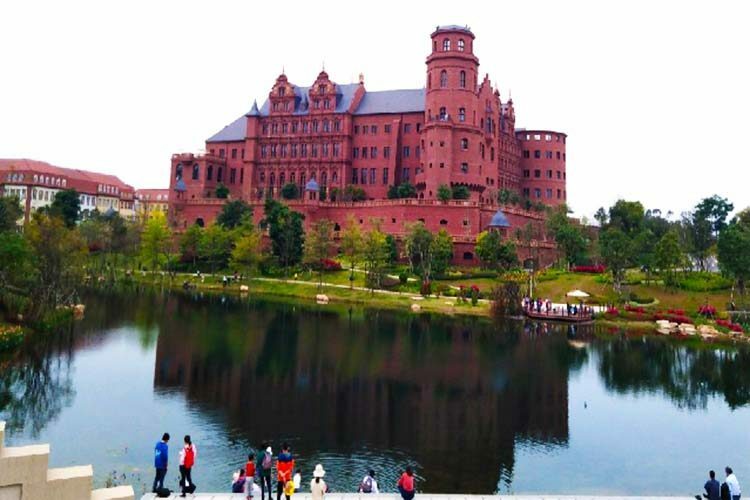 It also builds a campus in Dongguan, Guangdong Province for its workforce in R&D, providing them European-inspired facilities and environment. Around 20,000 of Huawei’s R&D employees are working in Dongguan. The campus can accommodate up to 25,000 workers. “With the 5G more advanced technologies and increased spectrum efficiency, 5G will significantly reduce cost and significantly improve user experience. 5G, as one of the digital enabling technologies, will bring great social and economic benefits as well,” Huawei said. The telco equipment maker urged countries to deploy 5G network and harness the benefits of implementing faster connection. In 2018, Huawei breached the USD100-billion mark revenues for the first time, increasing by 19.5 percent driven by its consumer business division.